Now that marijuana possession has been decriminalized in a number of US states, there are fewer instances where people are being sent to marijuana treatment programs by the legal system. Even though the number of instances of court-ordered treatment is dropping, survey results are showing that numbers are up for those seeking help voluntarily. 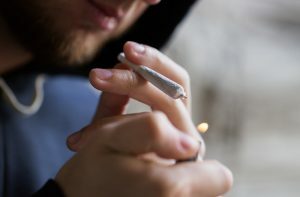 The total number of people receiving treatment for marijuana addiction has remained relatively stable. This pattern suggests that more people are choosing to go for treatment independent of the legal system. A number of people feel that marijuana is harmless. They would argue that there is no need for a judge to send anyone for court-ordered addiction treatment if “all” they are using is marijuana. Approximately nine percent of marijuana users become addicted to the drug. For those who start using before age 18, the likelihood of addiction rises to approximately 17 percent. While a number of those who are experiencing difficulties associated with the drug will reach out to get help without being forced by the court system, there is also the need for family members to intervene to help free them from the addiction. 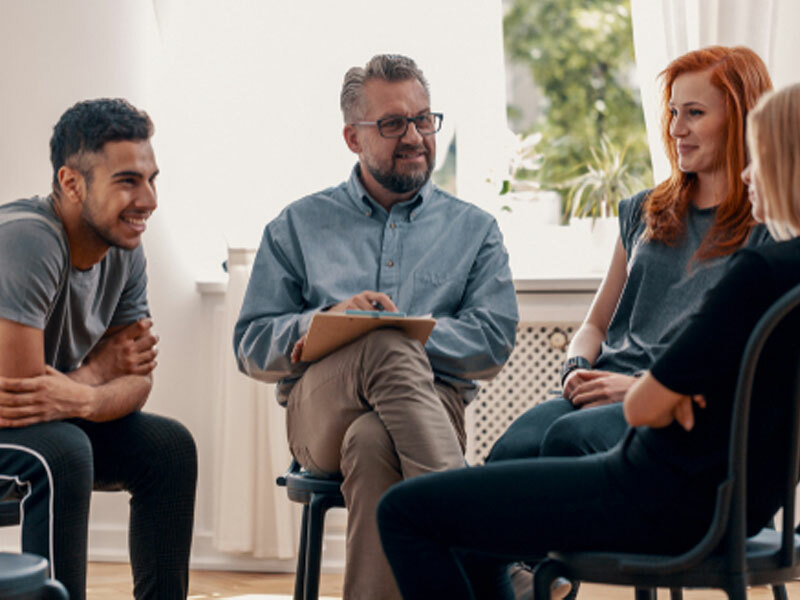 If you would like more information about successful intervention and treatment practices for an addiction to marijuana or other drugs, contact Intervention Services today.